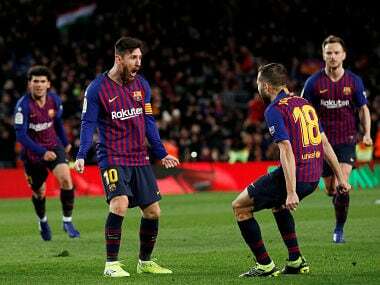 Lionel Messi instigated another Barcelona comeback before placing an injury doubt over his availability for the Copa del Rey Clasico against Real Madrid. 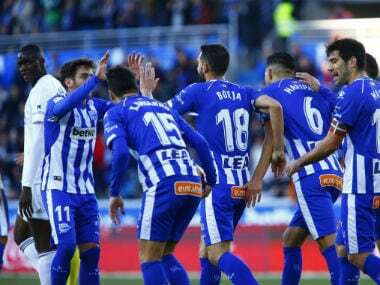 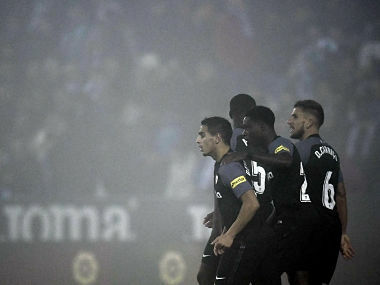 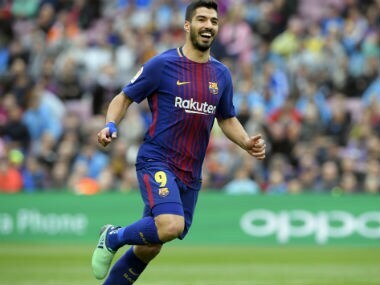 Luis Suarez and Samuel Umtiti were both on target against Valencia as Barcelona passed the 38 matches Real Sociedad managed without defeat between 1979 and 1980. 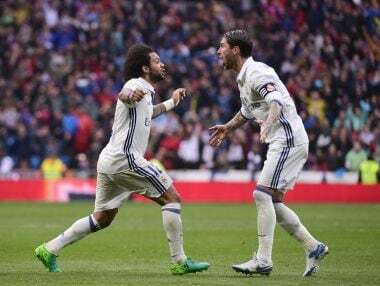 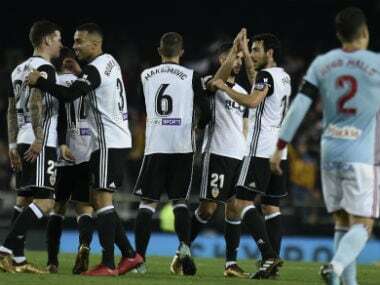 Thanks to the goal by Marcelo, Real Madrid now lead Barcelona by three points at the top of the La Liga table with four games to go for both sides. 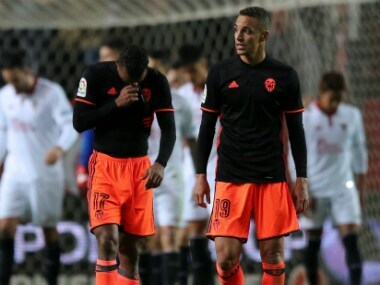 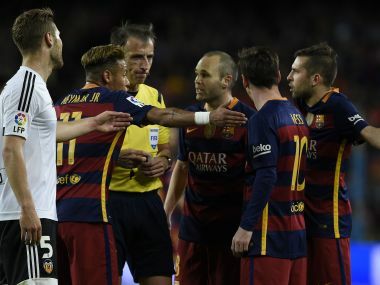 Here's a look at Valencia's recent downfall and the reasons for their poor performances.